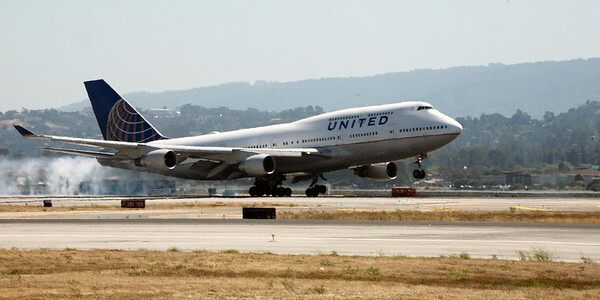 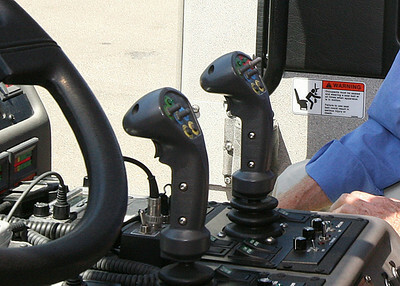 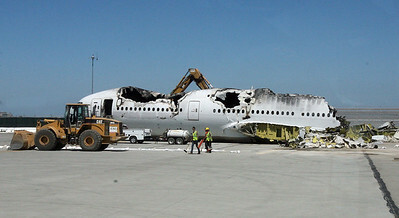 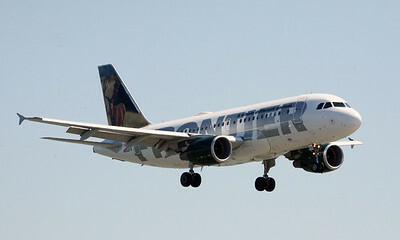 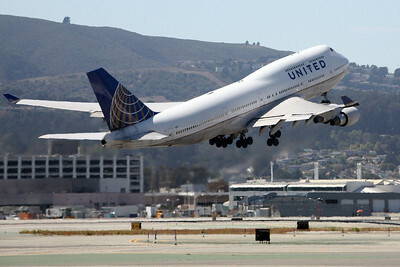 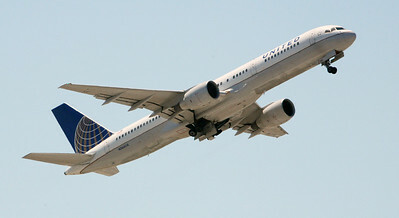 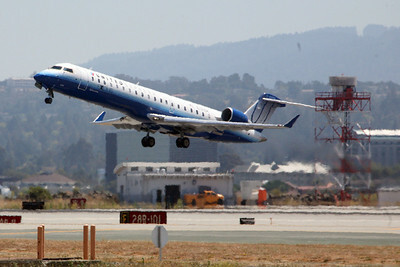 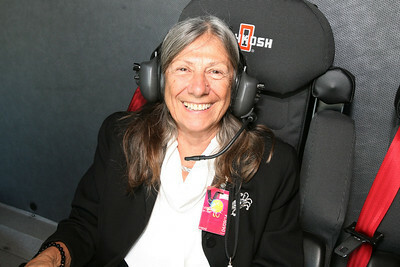 BARRY WILSON HAS BEEN A PILOT WITH UNITED AIRLINES FOR OVER 35 YEARS. 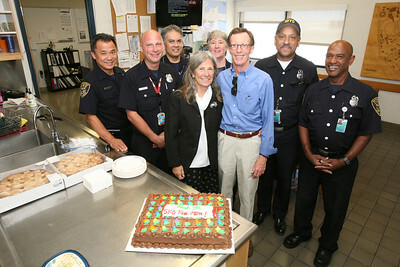 HE IS RETIRING ON SEPTEMBER 6TH. 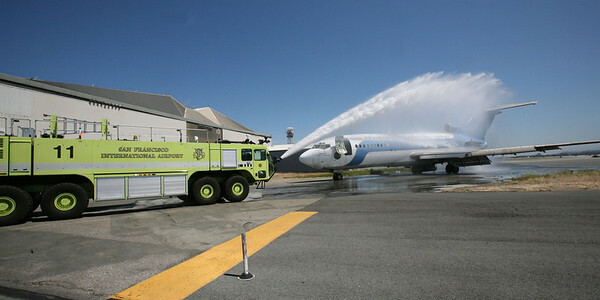 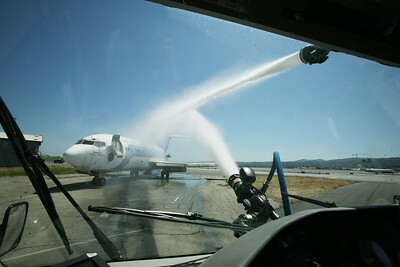 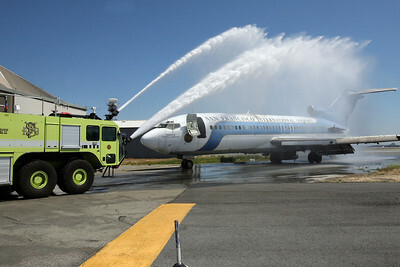 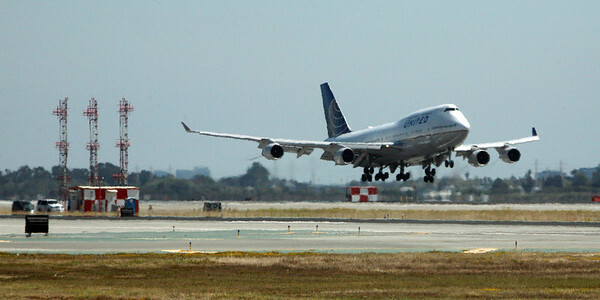 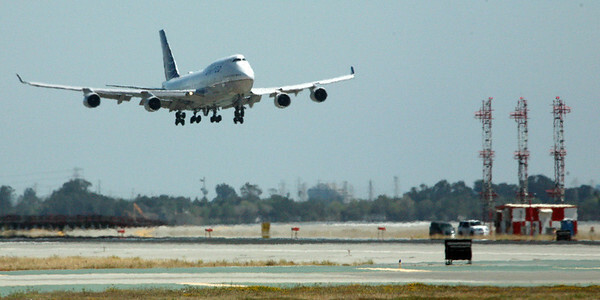 THE TRADITION AT SFO FOR A RETIREMENT FLIGHT, IS FOR THE SFO FIRE DEPARTMENT TO SHOOT WATER FROM 2 TRUCKS, IN AN ARC OVER THE PLANE, AS IT TAXI'S TO THE GATE UPON ARRIVAL. 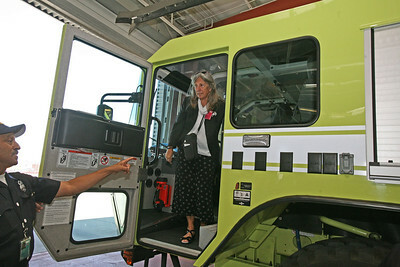 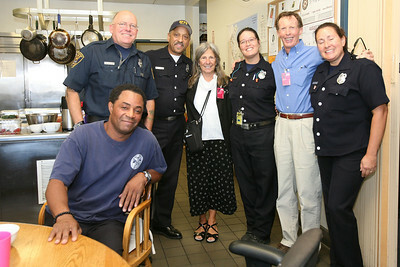 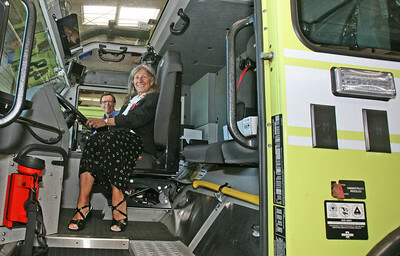 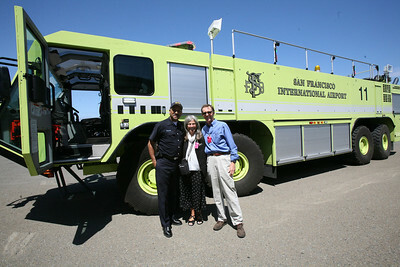 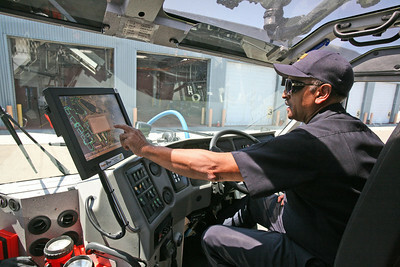 ON AUGUST 21, BARRY, ALONG WITH HIS WIFE FRAN, WENT TO MEET THE MEMBERS OF THE SFO SFFD, TO THANK THEM FOR BEING THERE. 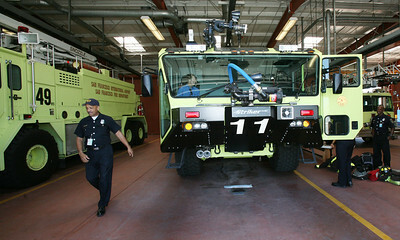 THE PHOTOS BELOW DEPICT THE BEHIND-THE-SCENES TOUR WE WERE GIVEN. 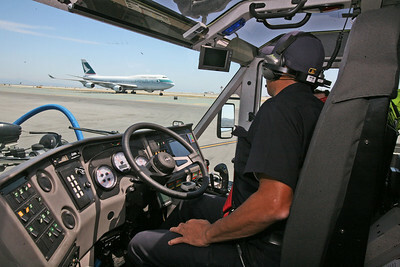 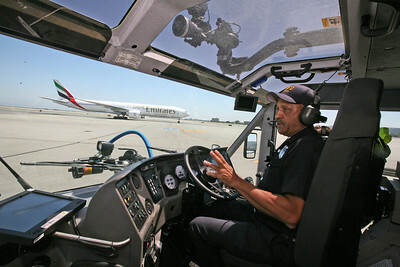 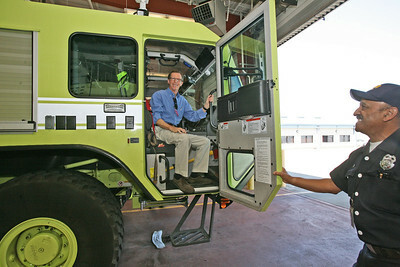 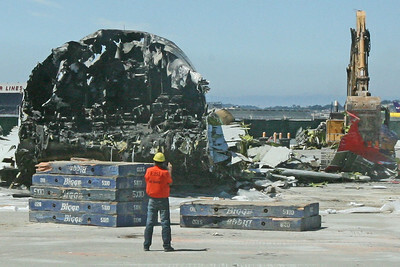 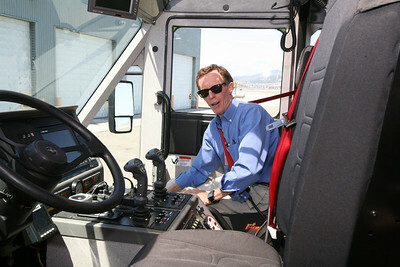 MY PROFOUND THANKS TO MIKE JONES AND THE SFFD CREW AT SFO FOR THE AMAZING TOUR OF THE AIRPORT, AND THE INCREDIBLE DEMONSTRATION OF WATER POWER FROM THOSE HIGH TECH TONKA TRUCKS. 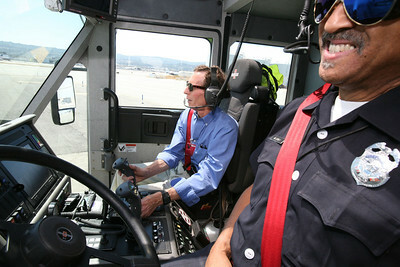 IT WAS LIKE BEING A KID ON AN 'E' TICKET RIDE. 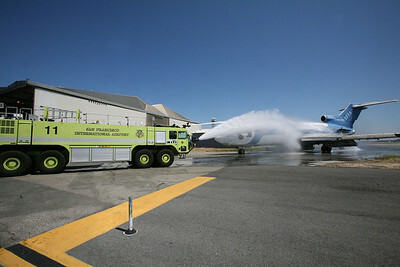 STAY TUNED ON SEPTEMBER 7TH, FOR PHOTOS OF THE PLANE AS IT ARRIVES THROUGH THAT WALL OF WATER.